M1 offers a variety of classes, clinics and open gyms throughout the fall to help you sharpen your skills and prepare for your upcoming high school and club tryouts. If you feel you would benefit from more focused personalized instruction, we have several coaches on our staff available for private lessons. A brief description of the various classes and clinics can be found below. The Registration "2018 Fall Volleyball Programs" is not currently available. Our open gyms are a controlled/directed, fast paced open gym with a lot of game play that allows you to interact with other players and our coaches. M1 skills clinics are clinics in which the players are getting more detailed skill instruction from our coaches and gives the player an opportunity to focus on proper techniques and refine their skills. Our skills sessions are 90 minutes of drills with high skills repetitions with instruction that provides the player with practices to keep their skills sharp for their upcoming tryouts. Come workout at M1 over MEA Break. October 18th and October 19th. We are offering skills clinics on both days. We will have separate skills sessions focusing on setting, hitting and Def/Libero on the 18th and All Skills clinics on the 19th. Register at the link on the top of the page. Walk-ins are welcome. M1 Youth Academy is for boys and girls grades K-5 where they are taught introductory skills, drills, techniques and games. It's a great way to explore and learn volleyball at a young age. We offer 3-4 eight week sessions throughout the year. Click the link below for more information. *Email M1 Volleyball at admin@m1volleyball.com to request private lessons. M1 welcomes players from any program regardless of high school or club affiliation. High Level Skill Training and Fun Competition. Train Properly, Learn, and Get to Know Our Staff Before the Club Season Begins in October! 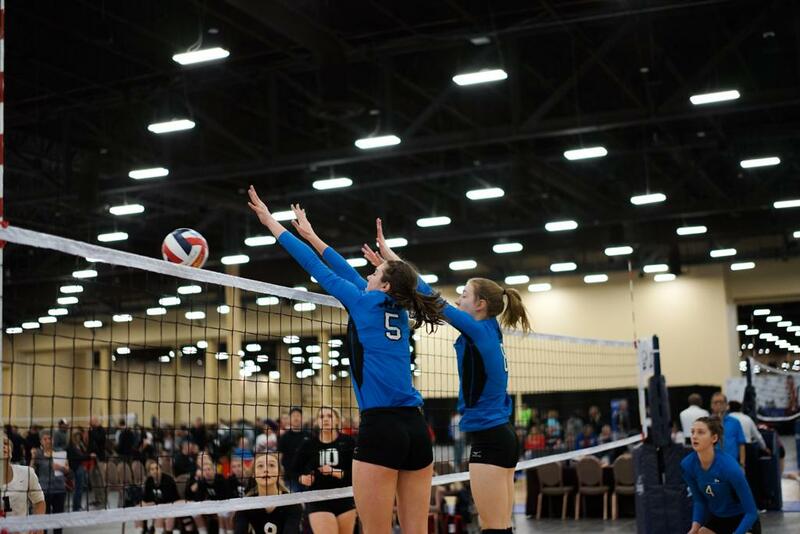 Minnesota One Volleyball offers a high level league to middle school-aged players and younger. The Fall Team League will focus on the core skills and technique that will help improve each player's game, with an additional focus on competition. 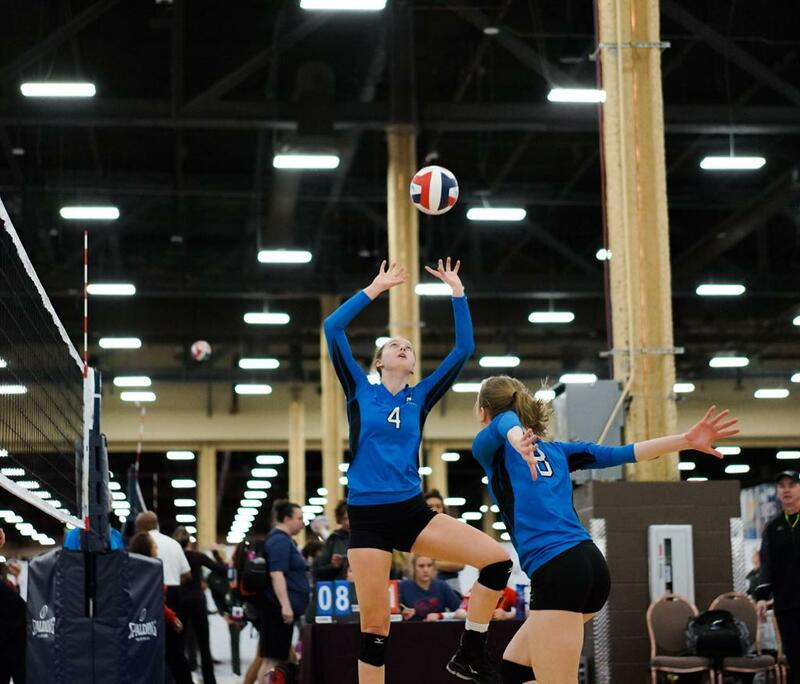 Our Fall League serves as a great preparatory program for the upcoming USAV Club Season. All registered players will be placed on a team and receive uniform for competition. Please note that M1 Fall Rosters are fluid and may change weekly when necessary. Practices are held during the week at the M1 Volleyball Center. There will be 4 League Tournaments held on Saturday mornings in September and October, and the Fall League Championship Tournament will be on October 13th. Games will be played at various volleyball centers in the Metro Area including M1, Ralia Event Center, and Kokoro Center. Schedules will be posted online weekly by Monday/Tuesday before the coming weekend. *Note: we do not know your team start times until the week of each event. Schedules will be posted here each week on Monday/Tuesday for the upcoming weekend. ©2019 M1 Volleyball / SportsEngine. All Rights Reserved.